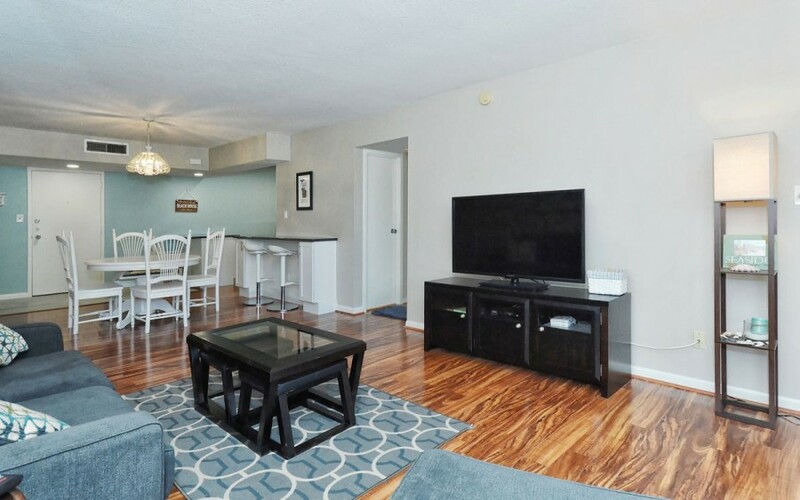 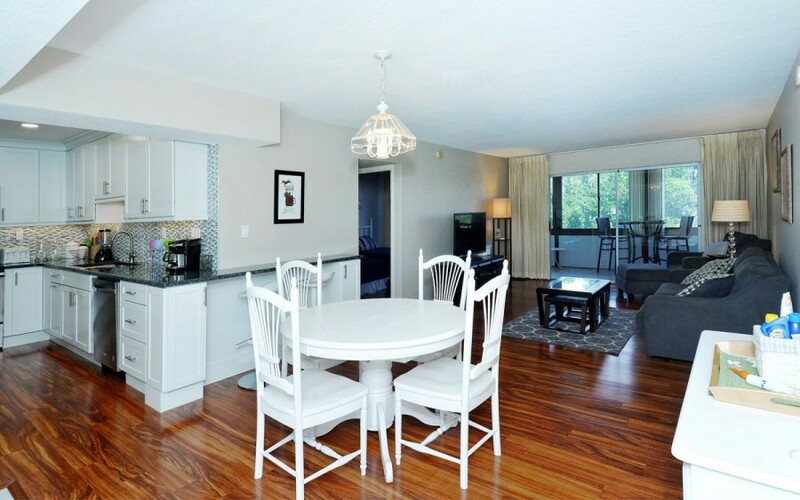 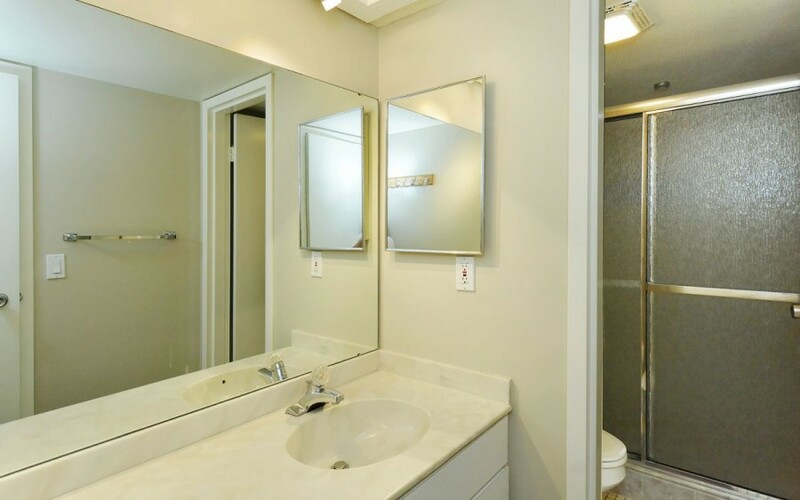 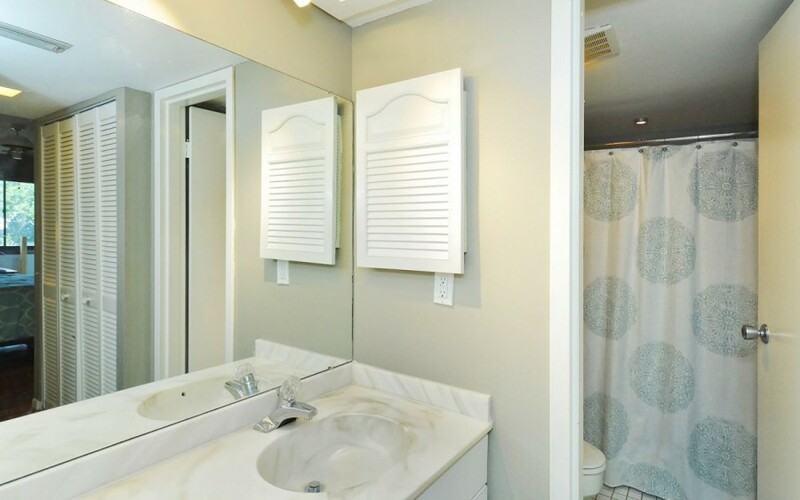 This luxurious two bedroom two full bath unit is only steps from Crescent Beach. 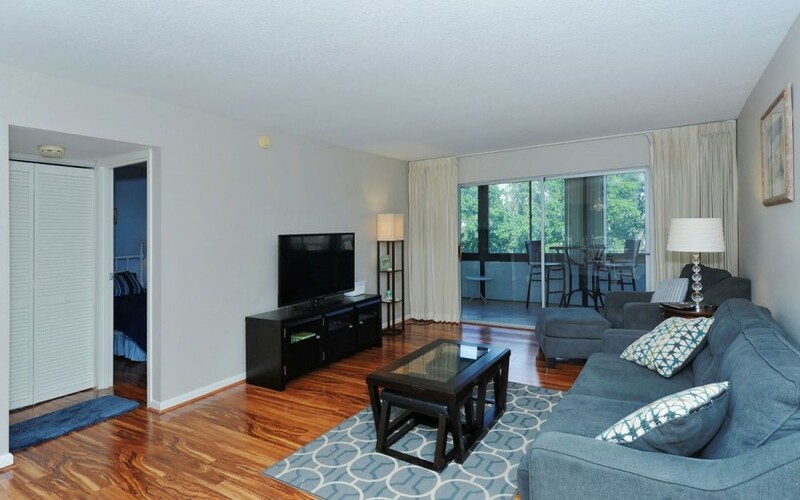 The unit is in a Mid High Rise building on the 3rd floor. 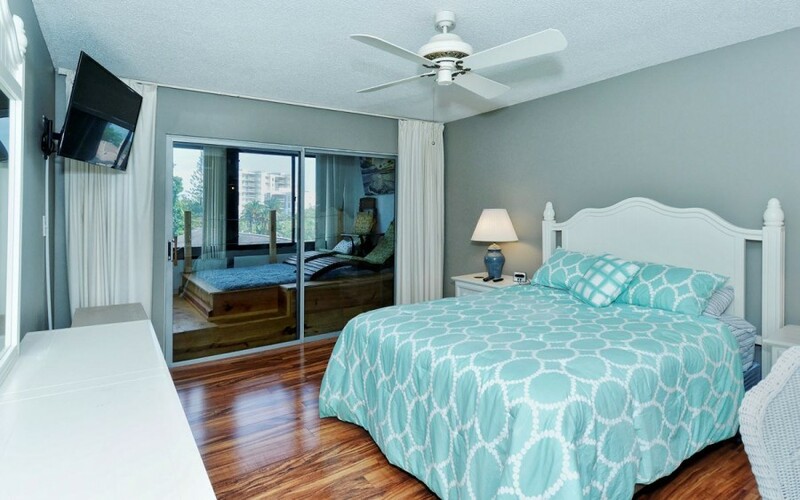 The unit comfortably sleeps 6 with a Queen size bed in the Master and 2 Twins in the guest bedroom. 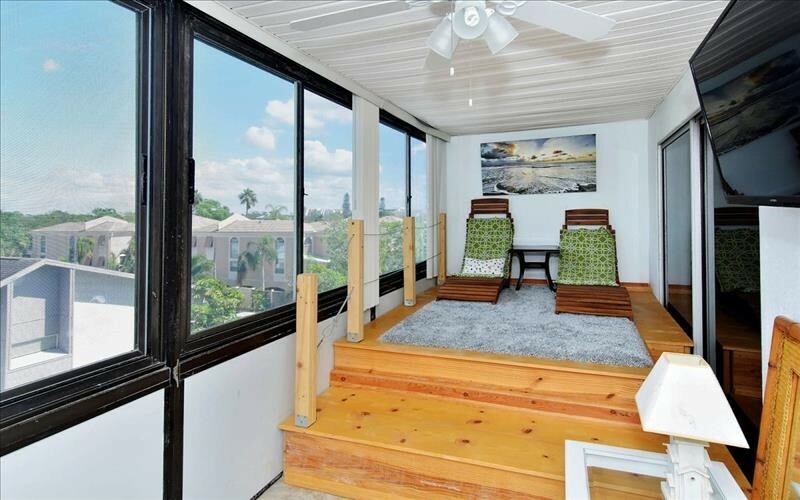 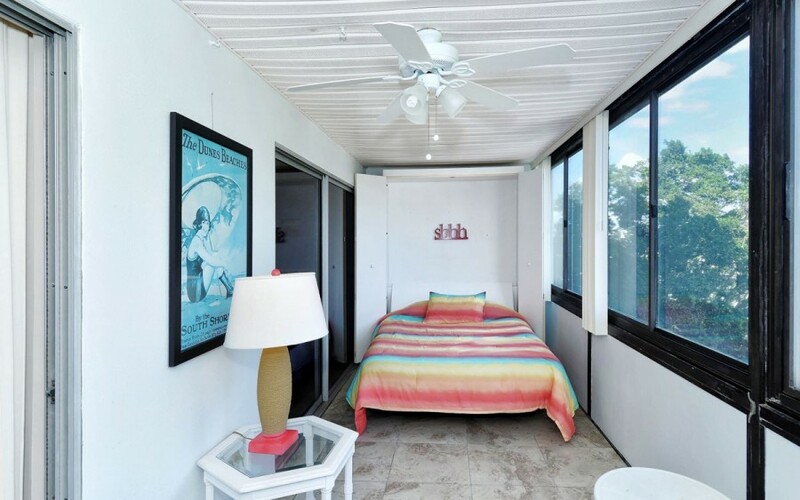 Sofa Sleeper in the living room and a murphy bed on the lanai. 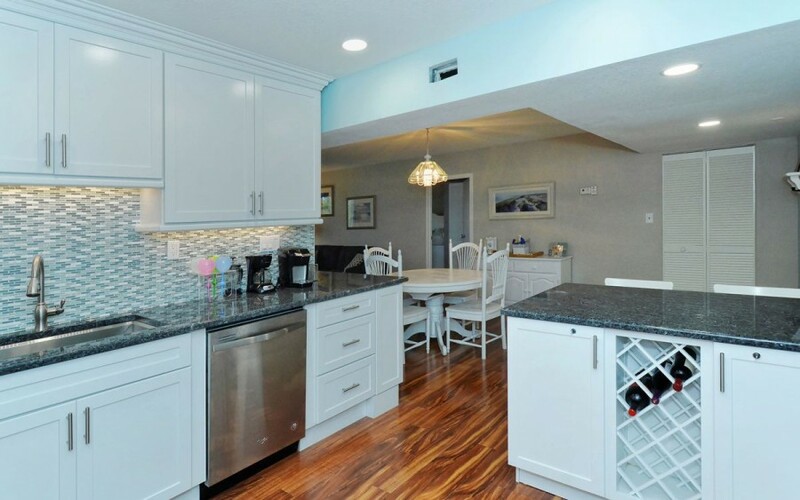 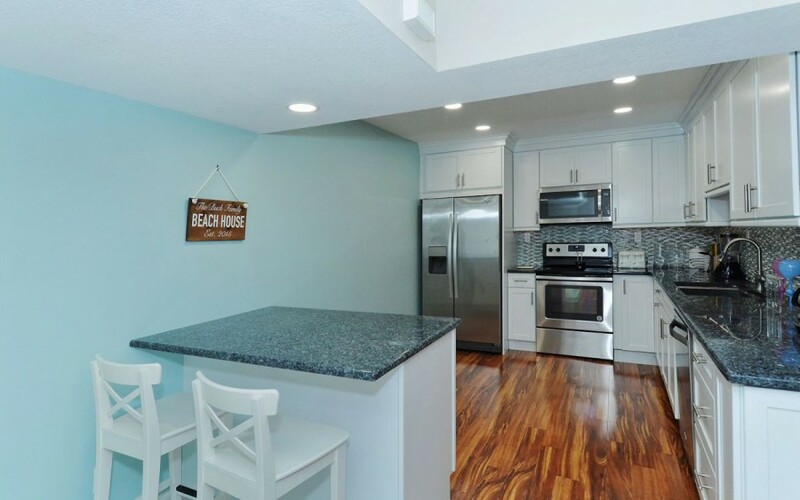 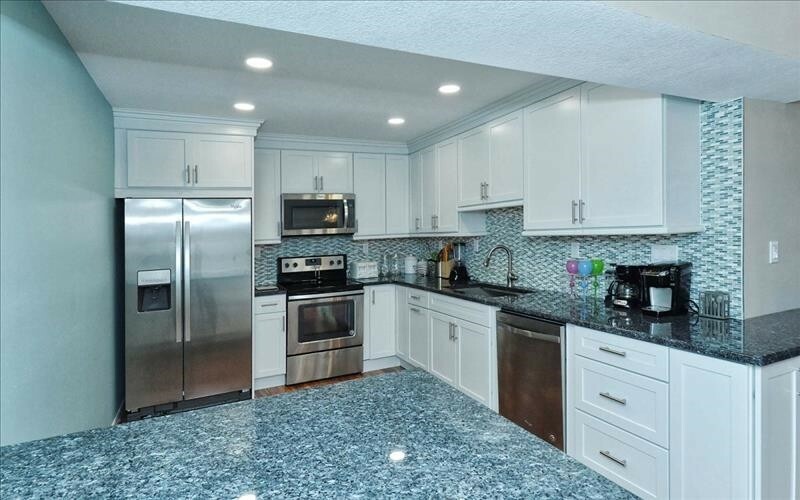 The newly updated kitchen features stainless steel appliances, beautiful granite countertops and recessed lighting. 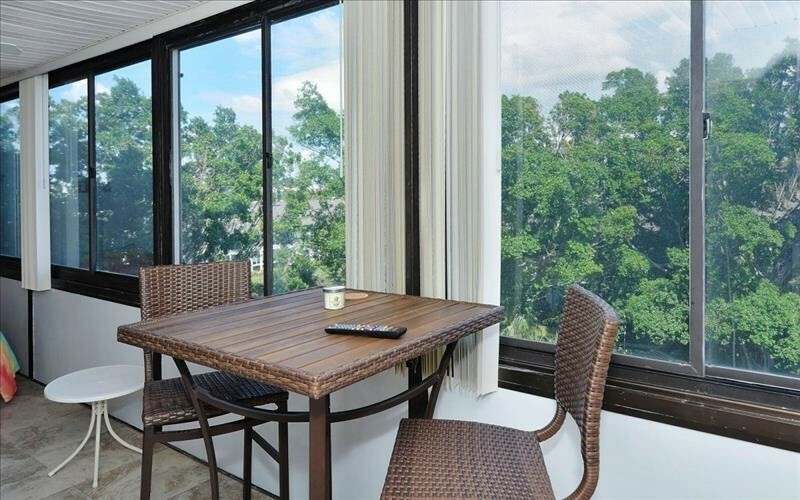 The multi-functional lanai allows you to get work done or relax, all while taking in the refreshing views. 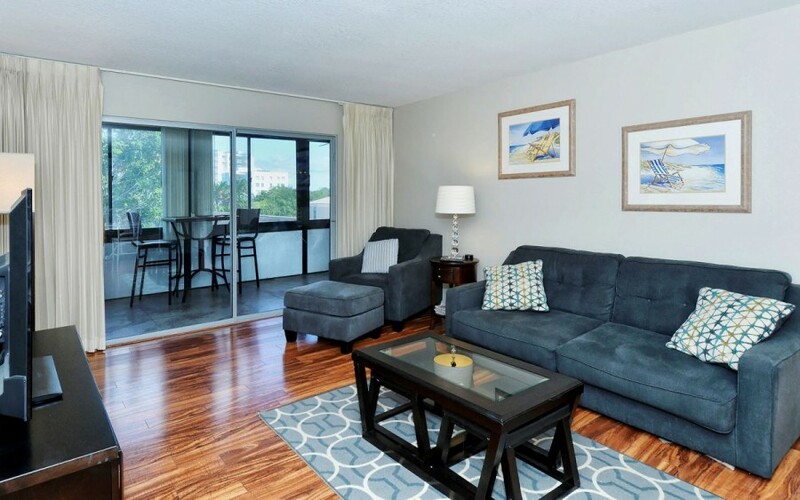 Please contact me with information regarding Gulfside Mid-Rise Unit 306.